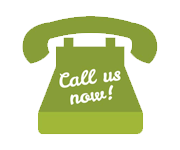 Our rekey solutions have saved the day for thousands of clients through our 10+ year service period in Fort Collins, CO. When it comes to upgrading the security of your home or office, this is the most economical way of going about things. Though rekey always seems like the more practical solution, we also offer the largest possible range of lock replacement options to our clients if the need arises. Many people are confused whether to repair the existing locks or go for replacements instead. While, we always recommend repair and rekey as compared to the purchase of new contraptions, sometimes, it is not possible to avoid this. For example, when the lock is too damaged or old for repair or rekeying work, we will install new ones instead. Similarly, if the client wishes expressly for lock updates completely different from the existing one, we will go for replacement. Other than that, our rekeying work will make it function as good as new every time. Are you thinking of rekeying locks by yourself? You might have seen some DIY tutorials online and wanted to emulate the results. While this is understandable, no one is going to tell you the negatives associated with the same. Rekeying the lock is an extremely specialized job. You only require qualified people to get you the results you seek. 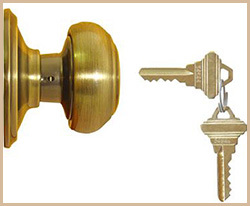 Elite Locksmith Services has years of experience handling such projects for various clients. Trying it yourself can lead to irreparable damage to the lock or at worst you might end up hurting yourself. Jamming of the locks is also common.